Here is our section with things to see and do in Hilton Area Athens. Discover 1 interesting sightseeing in Hilton Area, with detailed description, exact location on Google map, photos and reviews from visitors. 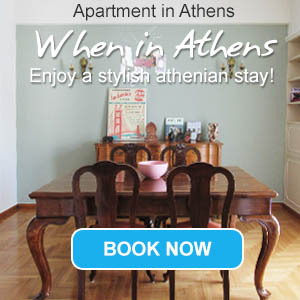 You can also view more sightseeing in other locations of Athens.